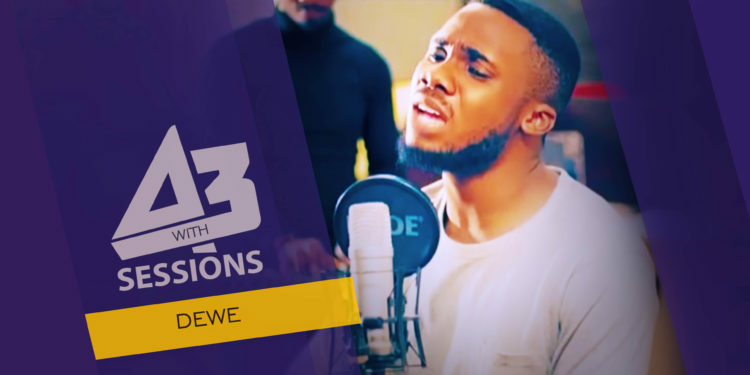 Dewe The Voice Nigeria finalist and fans favorite graces the mic on today’s episode of A3 Sessions. 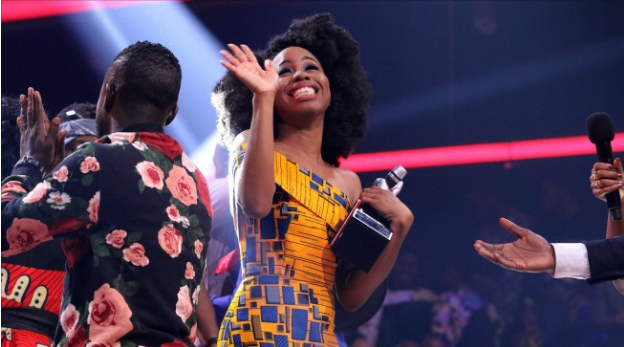 This performance is sure to have you teary-eyed, guys! 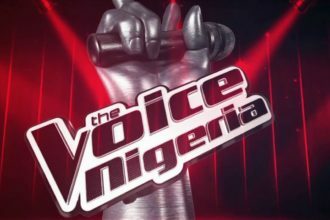 He’s picked out quite an interesting line up, starting off with ‘Leave Your Lover‘ by Sam Smith, flowing into ‘Running‘ by Naughty Boy featuring Beyoncé and rounding off with his The Voice Nigeria audition song, ‘Take Me To Church‘ by Hozier. Enjoy this one-in-a-million performance by Dewe.